Our store is generally very busy during operating hours. Often times we are unable to answer the phone. If we can get to the phone we will, but our patrons inside the store always take priority. 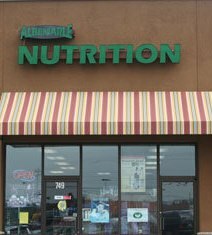 Please considering visiting our store where we will be happy to answer all of your questions.